The TREVOLTE (BY DON PEPE DI NAPOLI) restaurant boasts a relaxed and welcoming atmosphere, as well as a bar serving delicious cocktails. 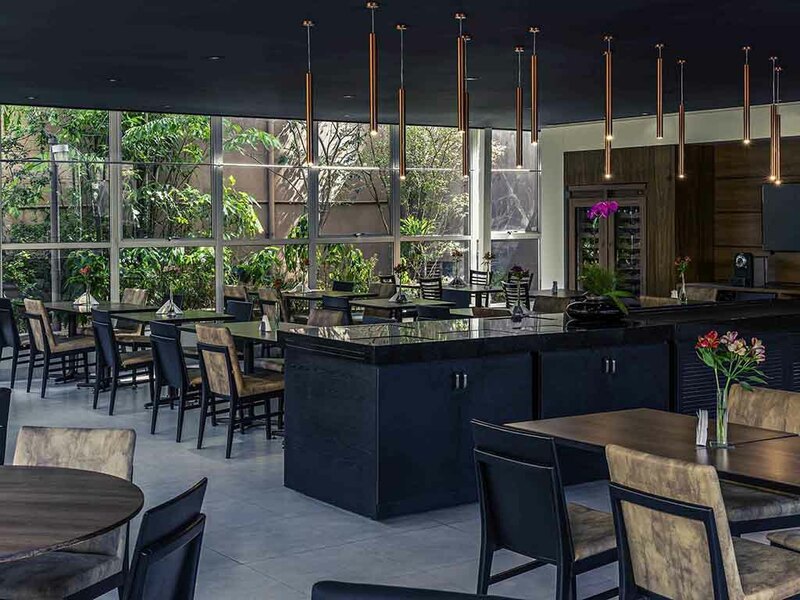 The Mercure São Paulo Ginásio Ibirapuera hotel boasts a great location, close to Ibirapuera Park. The hotel features spacious and comfortable apartments with free WIFI, air conditioning, a restaurant for breakfast, lunch and dinner, a pool, fitness center and events rooms available for hire. 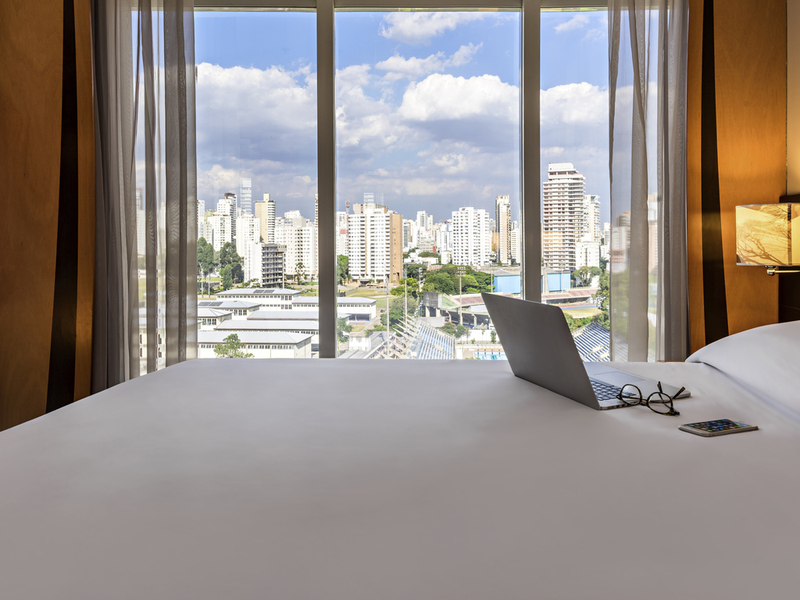 Whether you're travelling for business trip or leisure, the Mercure São Paulo Ginásio Ibirapuera offers great value and outstanding service.